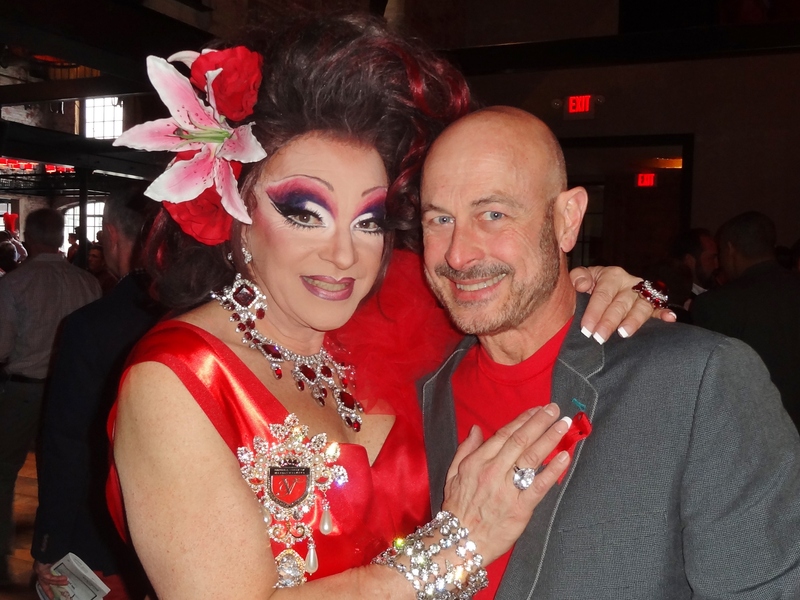 In what has become somewhat of a tradition, each February (or in this case early March) I share a post about Boston’s many LGBTQ fundraisers and events each spring. Considering the changes in American politics, these worthy charities need their friends and allies more than ever. I’ve compiled a list of LGBTQ events that will take place that you may want to consider attending or supporting. If I’ve overlooked an event / fundraiser, leave a comment in the post, and I’ll do my best to update this list. 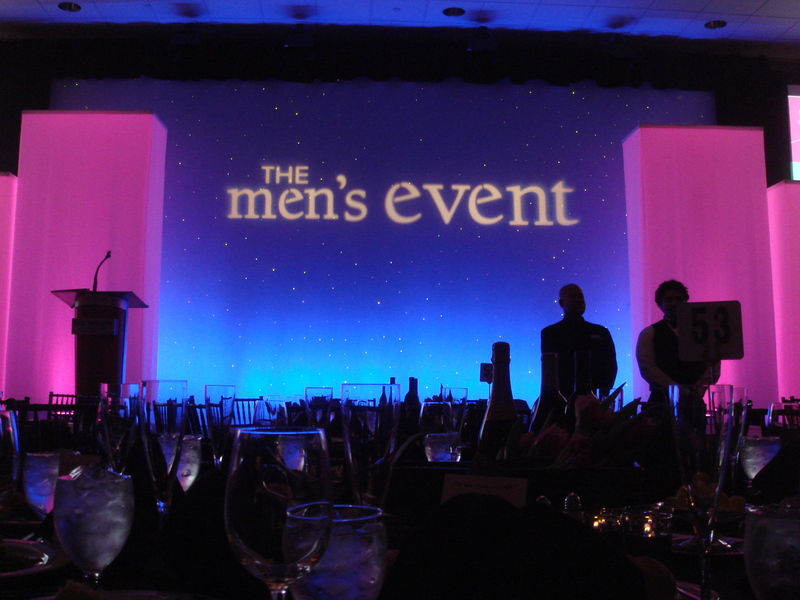 The Men’s Event will bring together more than 1,300 gay and bisexual men, transgender people and allies to this black tie event to help raise money to support Fenway Health. For more information visit mensevent.org. This is easily the best tasting event of the season and one any foodie should not miss. 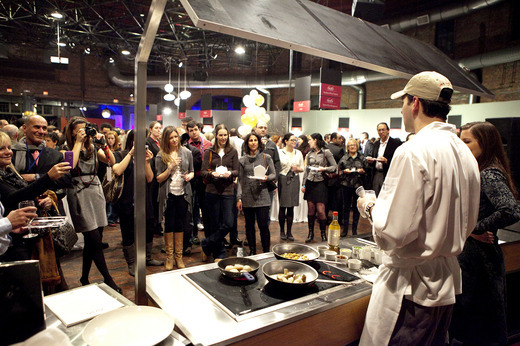 I also think this is one of the best organized events of its kind in Boston. The fact that proceeds go to the AIDS Action Committee is a bonus. For more information visit tasteofthesouthend.org. The Boston LGBT Film Festival (A.K.A. Wicked Queer Film Festival) opening night tickets are currently on sale for, “A Moment in the Reeds” at the MFA on March 29th. For more information visit wickedqueer.org. 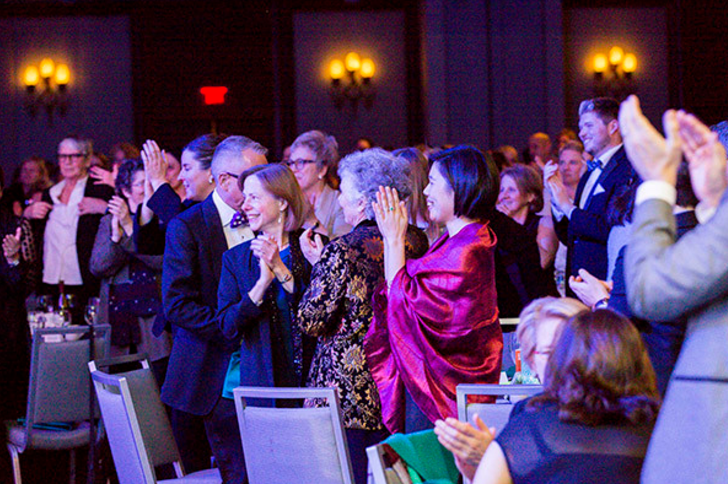 The Dinner Party will bring together more than 1,000 lesbian and bisexual women, transgender people and allies to help raise money to support Fenway Health. For more information visit dinnerparty.org. This is another delicious fundraiser to attend which has a large silent auction to tempt you into giving more to this worthwhile charity that is focused on helping individuals and families who are homeless and may have substance use disorders, often accompanied by chronic health issues like HIV/AIDS, Hepatitis C and mental illness. For more information visit vpi.org. Greater Boston PFLAG chapter helps to change attitudes and create an environment of understanding so that LGBTQ family members and friends can live in a world that is safe and inclusive. For more information visit, gbpflag.org. Join Point Foundation on Thursday, March 2nd for their annual fundraiser. The organization empowers lesbian, gay, bisexual, transgender, and queer students to achieve their full academic and leadership potential. They do this through scholarships, mentoring, leadership and community service training. For more information visit, pointfoundation.org/events/2018-boston/. 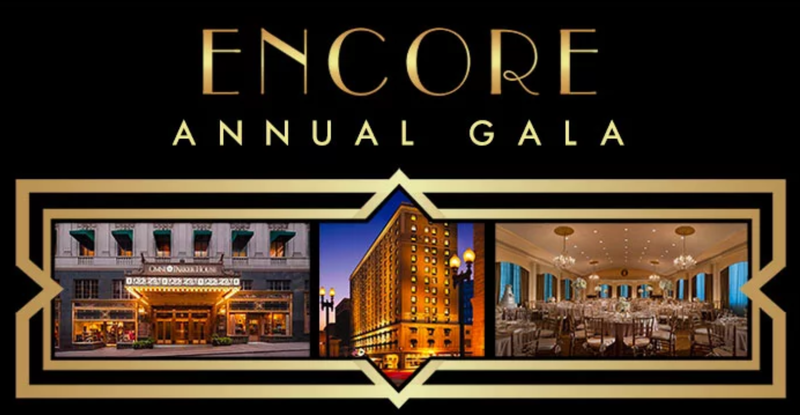 The Boston Gay Men’s Chorus is hosting their annual spring gala, Encore 18 in one of Boston’s most historic venues, The Omni Parker House. In addition to helping this 35 year old organization, there will be great entertainment including Jujubee (Hostess), IZOHNNY and Jet Adore. For more information visit bgmc.org/encore-2018. 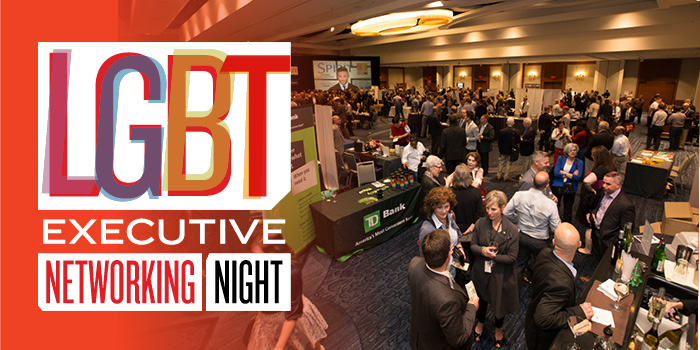 Boston Spirit Magazine’s annual LGBT Executive Networking Night is always a great evening to connect with friends and meet professionals in Boston. This year Kathy Griffin will be stopping by so be sure to register before the event fills. For more information visit, bostonspiritmagazine.com. If the cost of these events prohibit you from attending consider volunteering as a way to contribute. All of these events rely on the help of volunteers. 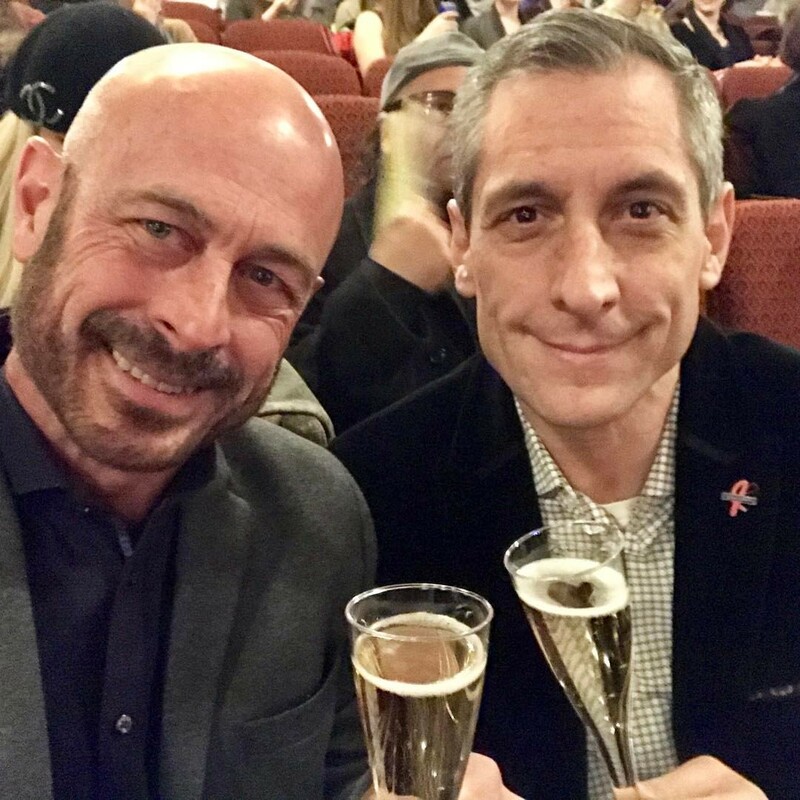 This entry was posted in Gay, Philanthropy and tagged BosGuy, Boston Guy, Gay. Bookmark the permalink.